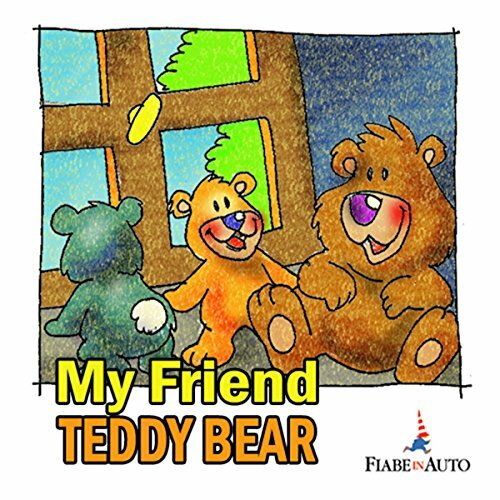 Teddy is a sweet teddy bear who lives with his mum and dad in a little town buried between the mountains. Chris, on the contrary, is a quite arrogant little boy; he lives in a beautiful house, he has many toys, but not a single friend. Teddy hates him, he can't stand his arrogance and bullying, he does not like playing with him, but on a winter night Chris decides that he wants the bear, and reluctantly Teddy has to keep him company. But that night won't be like any other night for the two friends/enemies, because something unpredictable will force Chris to change his usual attitude. Suddenly, the unpleasant and spoiled boy turns into a different person, more generous and kind, that Commits himself into saving poor Teddy who is in danger.